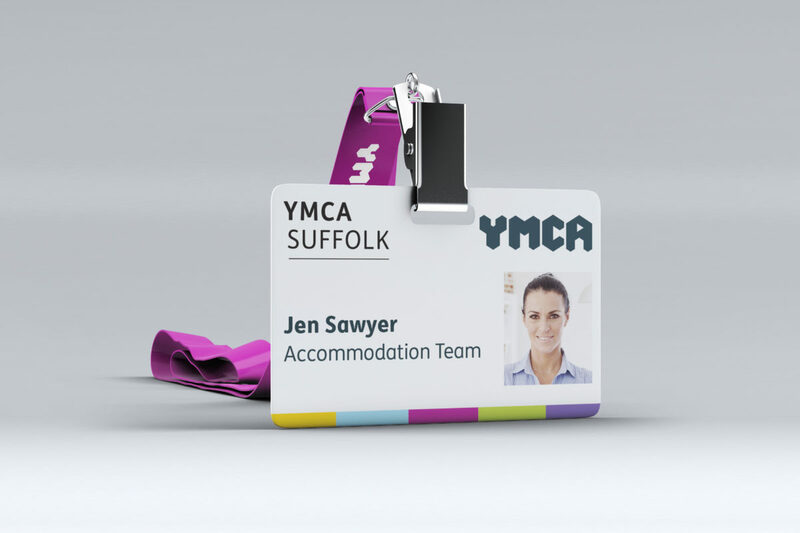 Holding an event in Suffolk? 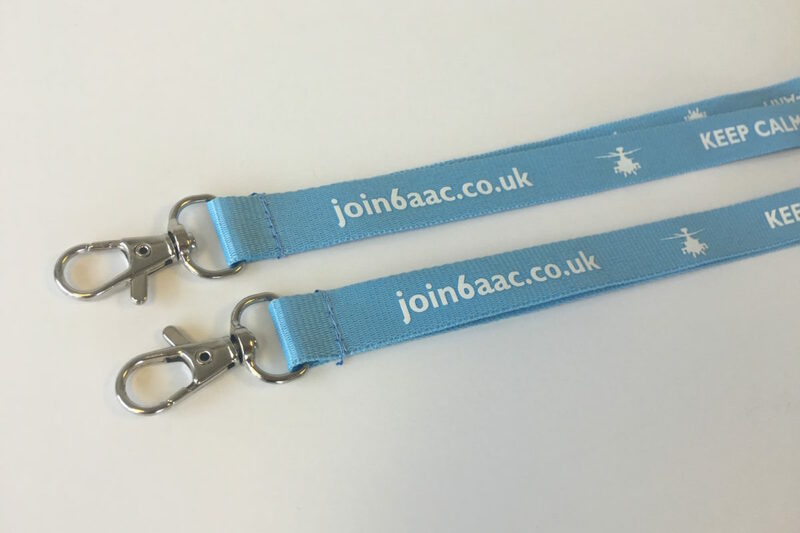 Our printed lanyards could be just what you need. 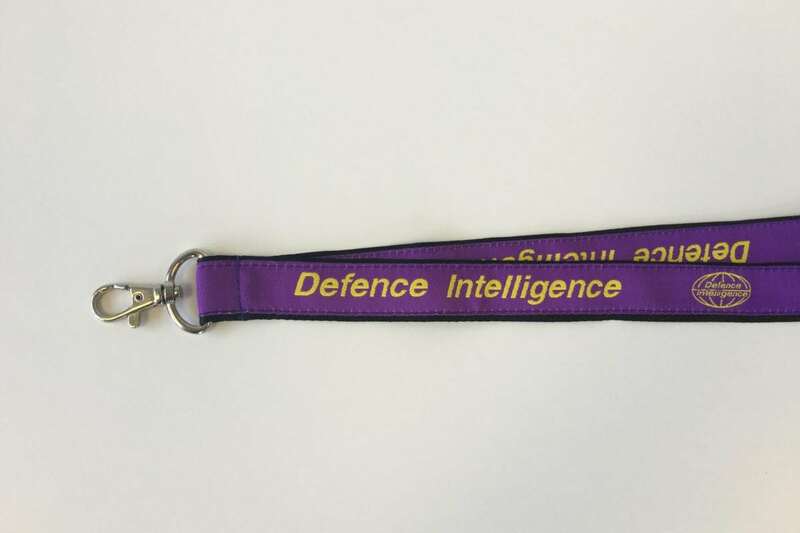 Ideal for any event, conference or exhibition we can print your company name or logo on either one or both sides of the lanyard. 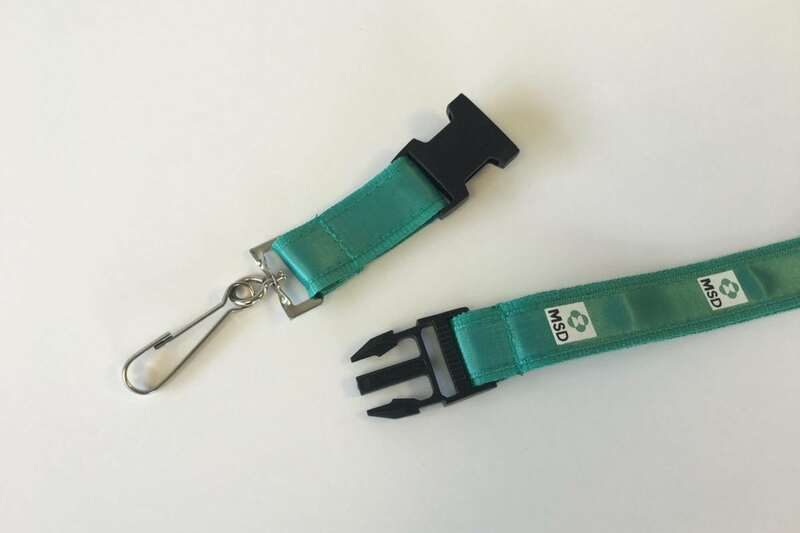 Available in a wide choice of colours, we can also supply ID cards and plastic holders to go with them. 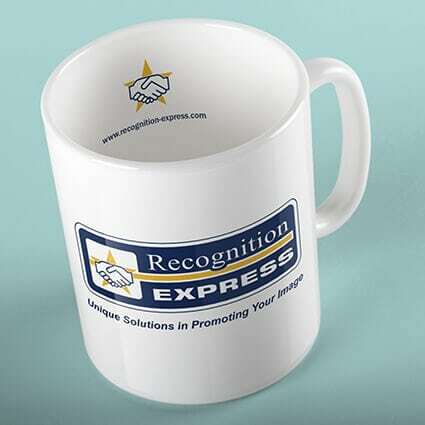 Contact us on Bury St Edmunds 01284 752266 and we’ll happily work out a price for you.